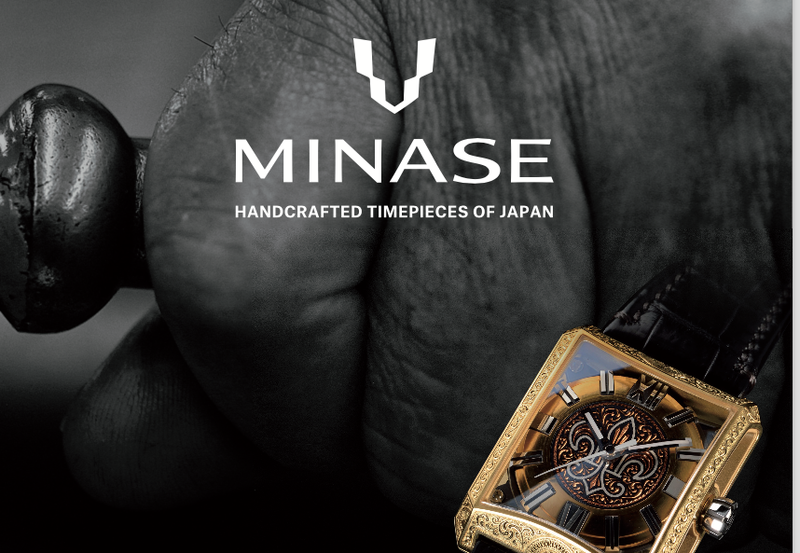 A 40 mm gold case (either rose or white) houses the Royal HM Panda. 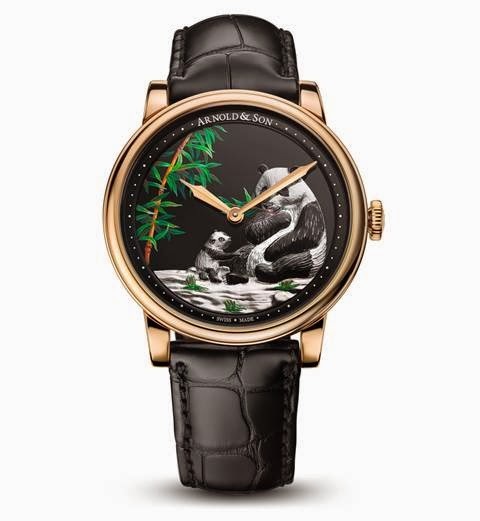 Per Arnold & Son, the Pandas inhabiting the dial are the result of patient hand engraving and detail work. The bamboo tree is hand-painted. The movement is the A&S 1001 self winding movement. 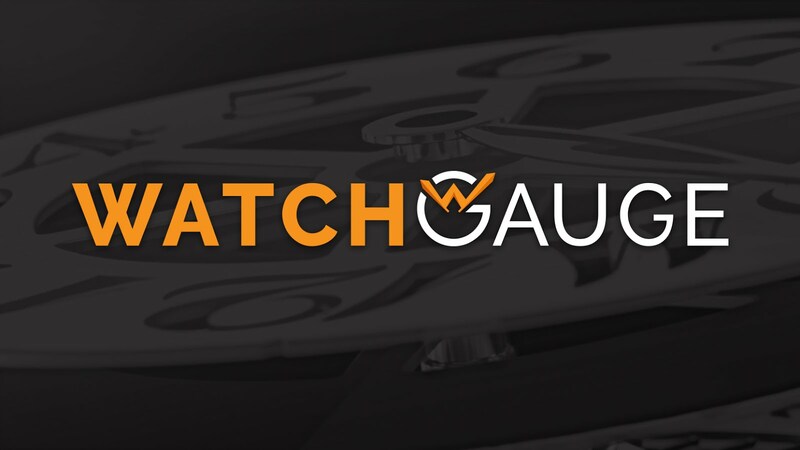 Only 28 of these bijouxs will be made, so no time wasting!